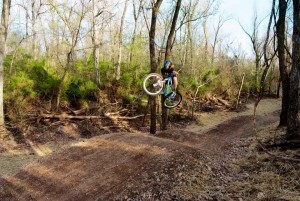 We have quite a few trails in NWA to ride. And we are growing! 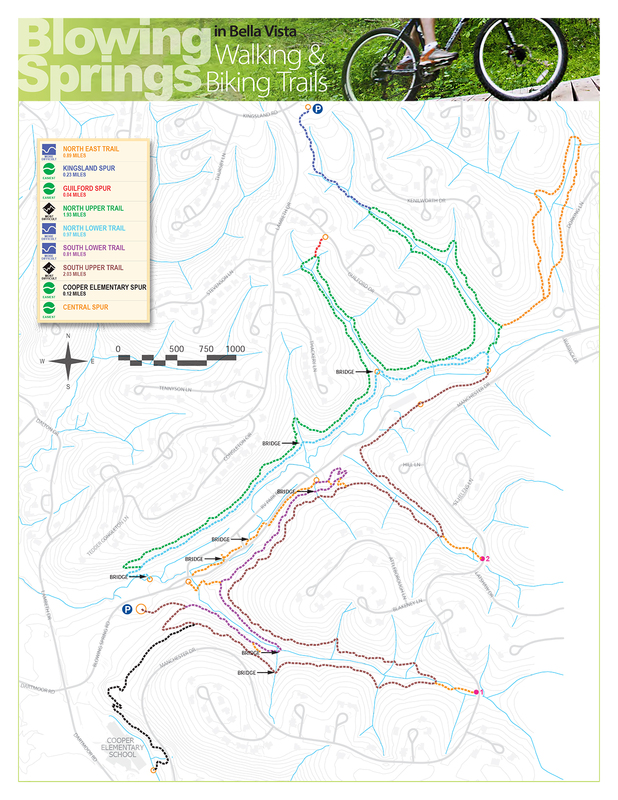 Check out all the trails below. 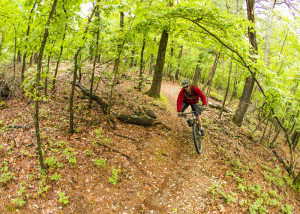 Located within the Bentonville city limits, Slaughter Pen is our home trail that we ride often and help maintain with our trail love days. 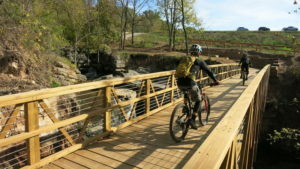 This trail system features over 20 miles of soft-surface trail that follows the Razorback Greenway. The theme is without question flow, but with a free-ride park, downhill, and various wooden features throughout the trails, there is something for every rider. 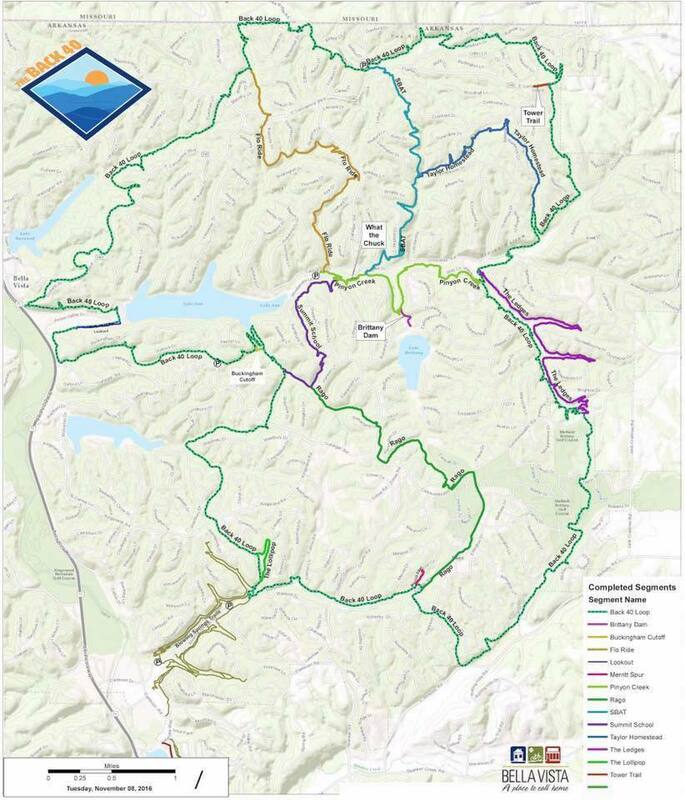 This trail also connects to Lake Bella Vista trials and Blowing Springs by way of the Razorback Greenway. 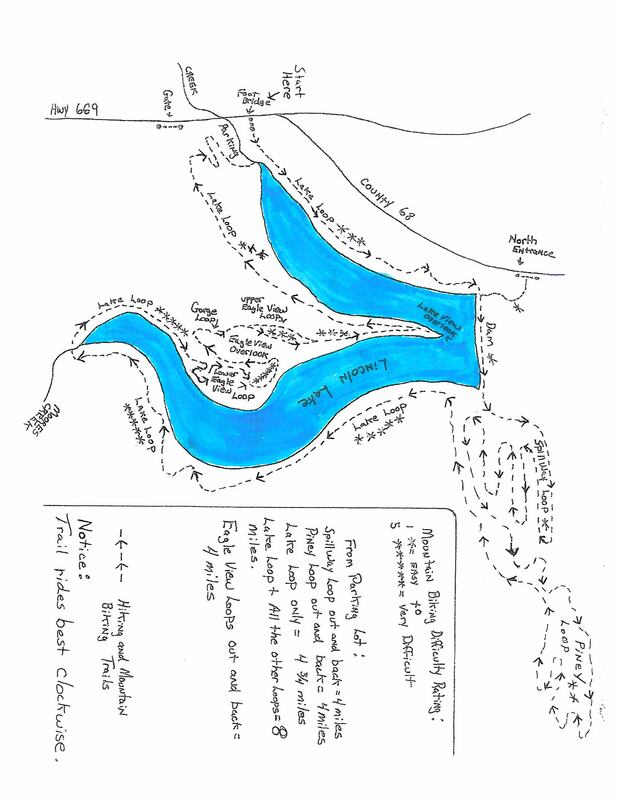 Head Northwest on the Greenway to Lake Bella Vista to find three trails along the North side of the lake and from there you can continue on to Blowing Springs. 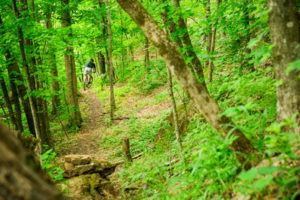 Located within the Bella Vista city limits, the Back 40 is connected to Blowing Springs and is a trail that we ride often and help maintain with our trail love days. 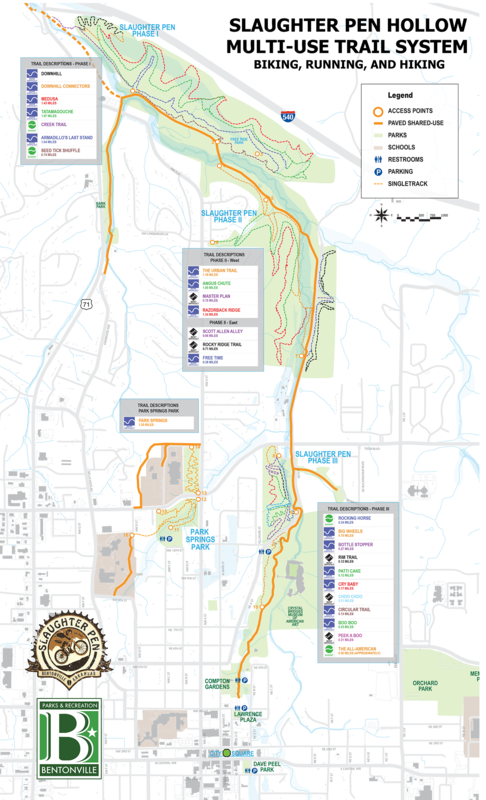 This trail system features 40 miles of soft-surface trail that weaves its way through the hills of Bella Vista. The trails have a little of everything: flow, technical, beatiful rock features and bridges, and of course some good climbs. 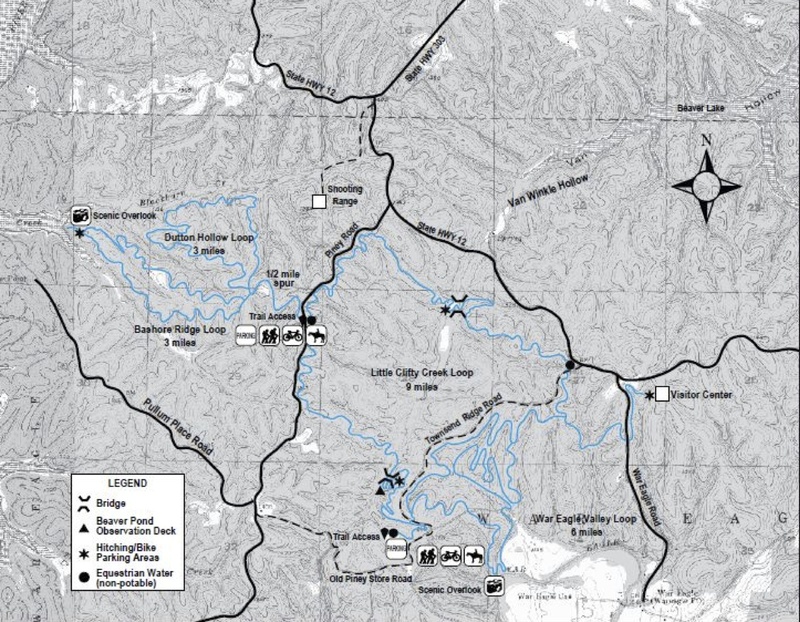 You can park at one of several trailheads to hop on the multiple trails within the system. 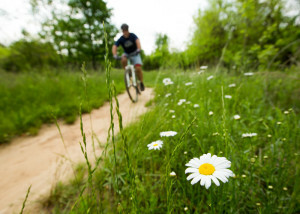 Blowing Springs trails are located in Bella Vista, but are easily accessible from Lake Bella Vista and Slaughter Pen and are often connected to form a longer ride. 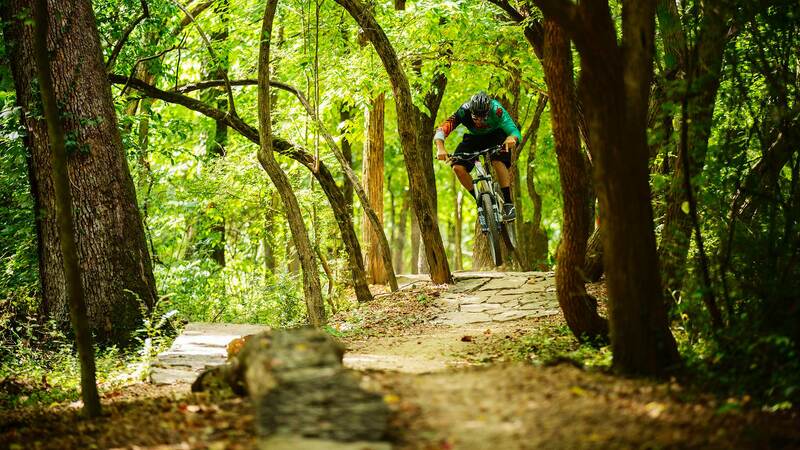 Because of the proximity to Slaughter Pen, FAST often performs Trail Lover days at Blowing Springs also. 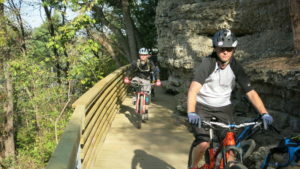 The trails at Blowing Springs are unique with bluffs and rock cliffs you ride under and rock features throughout the trails. 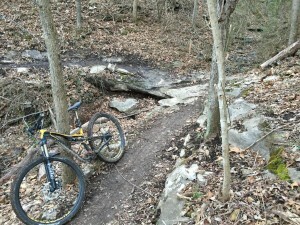 This trails system is again known for its flow. 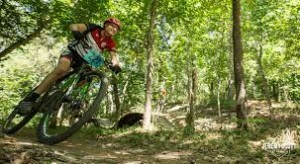 You cannot help but smile when riding at Blowing Springs! 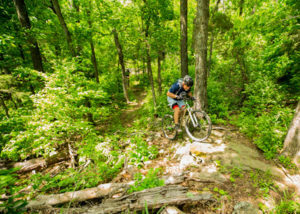 Located about a mile west of downtown Bentonville on land designated as a mountain bike preserve. The trails have a little bit of everything. 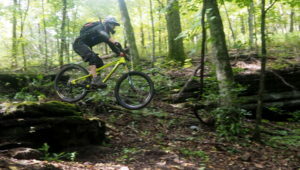 On the East side is multiple flowy jump lines and challenging technical rocky sections that culminate at “The Hub” near the top of the mountain. 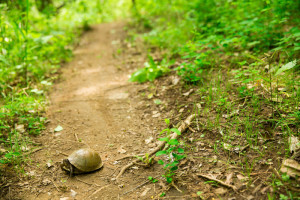 From there you can choose which trail to take and the level of difficulty. If you are an expert level downhill or enduro rider try the “Hammer” — a double black alternate line featuring a 12-foot drop into a valley setting you up for 10-foot step-up jumps and two more large drops. 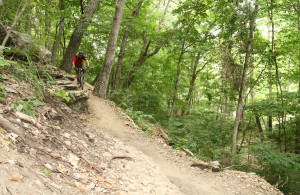 On the west side is a fun, flowy singletrack along with two new trails, “Family Flow” and “Dual Slalom”, opening soon! 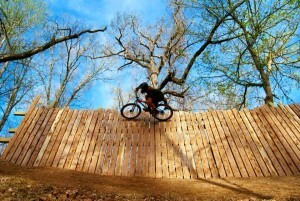 This trail system and bike park in Rogers, AR is one of the newer systems in NWA. 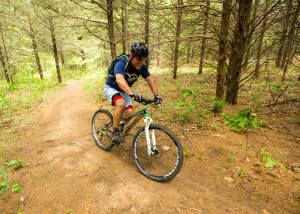 With a state of the art bike park and cross country trails connected, it is a full day or fun! 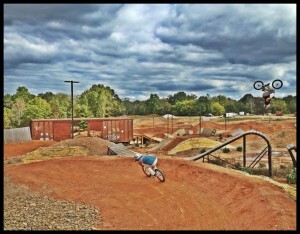 The Railyard Bike Park has something for everyone. 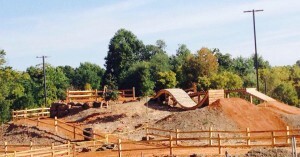 It is a soft surface bike park designed for all levels, with beginner to expert lines and even a kid’s skills area. 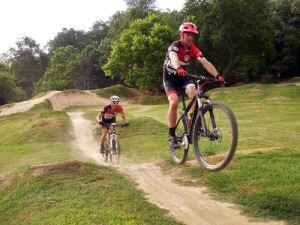 After sharpening your skills at the bike park, you can ride the singletrack that starts on the back side of the park. 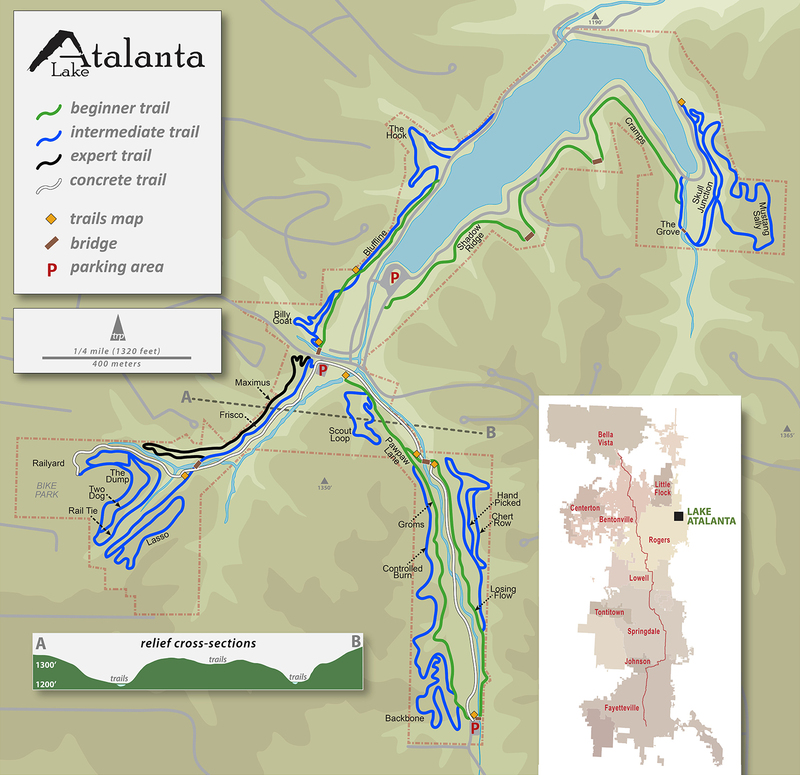 Lake Atalanta trails offer around 10 miles of soft surface trail with tons of flow, fast downhills, and a few trails with rocky technical sections. After riding down the valley from the railyard, you can cross the road to more trail that travels around the lake (currently closed for construction). 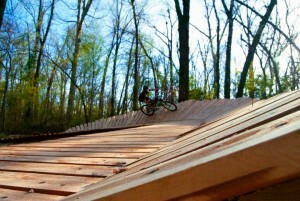 The Hobbs Hidden Diversity Multi-Use Trails are perfect for all riders. 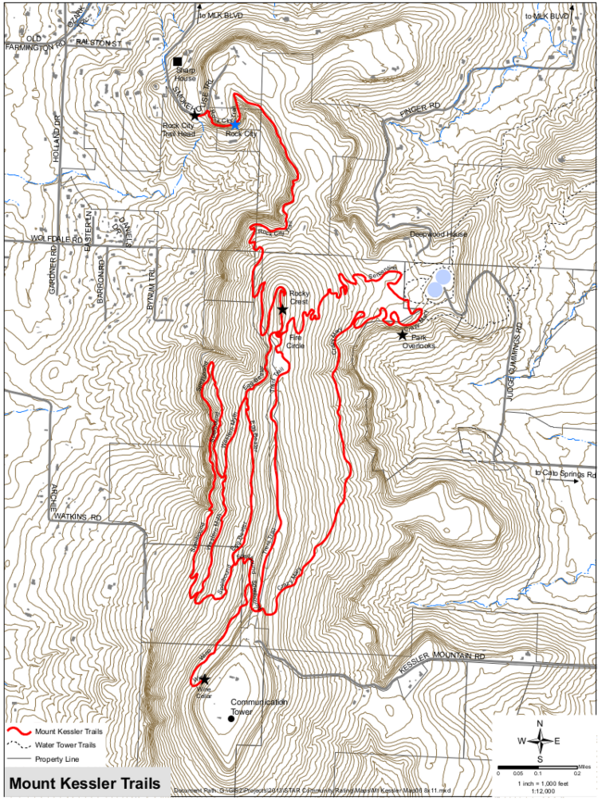 There are 20+ miles of trail at Hobbs with a few different loop options available from 4 – 12 miles in length. The trails twist and turn through the woods and are smooth and flowing with a few longer downhill sections and a few longer uphill grinds. Nothing technical out here to stop you. Just smooth, fast trails. 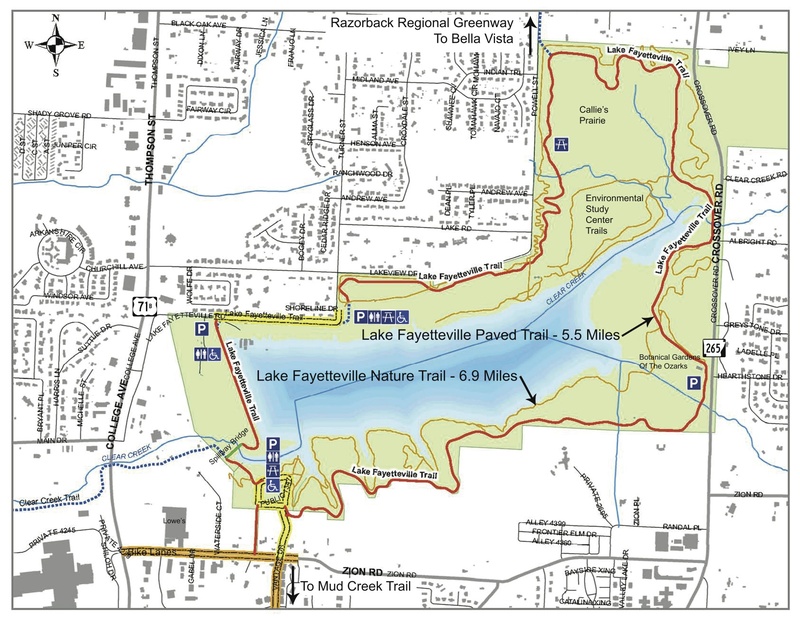 Lake Fayetteville consists of about 7 miles of singletrack that weave their way around the lake in twisty, tight turns. 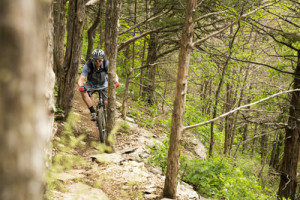 The elevation change on this trail is minimal and therefore is great for a variety of skill levels and riders. 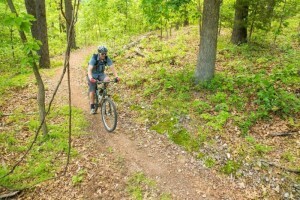 This is a very popular trail for runners, hikers, and mountain bikers alike. 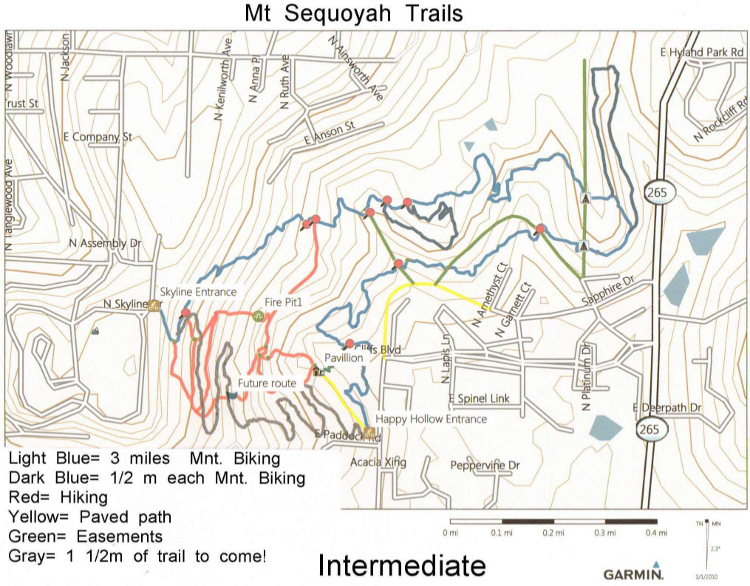 Mt Sequoyah is an amazing 10 mile trail in Fayetteville with good climbs, fast downhills, and quite a few technical rocky sections. 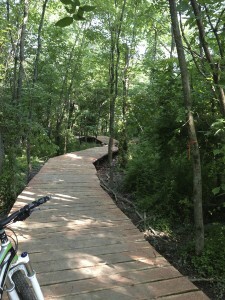 This is a fun trail for those short, but fun rides close to town. 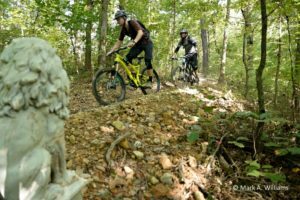 This unique trail system right outside of Fayetteville is known for the rocky and technical trails that keep all levels of mountain bikers challenged. 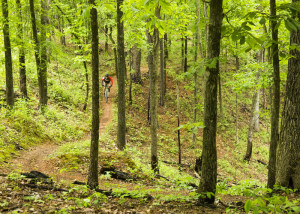 The mountain bike trails here consist of two out and back trails with loops at the end of each. 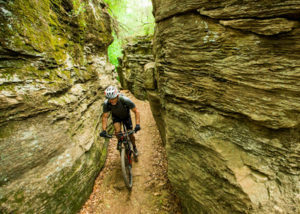 The trails pass through towering bluffs, hardwood forest, a pine forest, and passes by many caves. There are great views of the lake throughout the ride.